The Texas state capital dome. A street vendor in Athens, Greece. 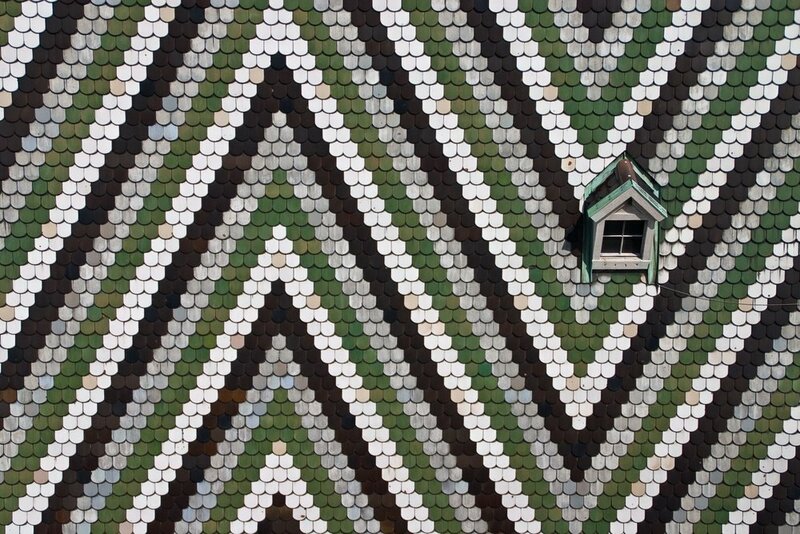 An ornate rooftop in Vienna, Austria. Inside the Blue Mosque in Istanbul Turkey. Cable car rising from the beach town of Nazare, Portugal.